Five of the six accused are aged between 14 and 16 years, SHO Anil Kapervan said, adding that the sixth accused is still not identified. 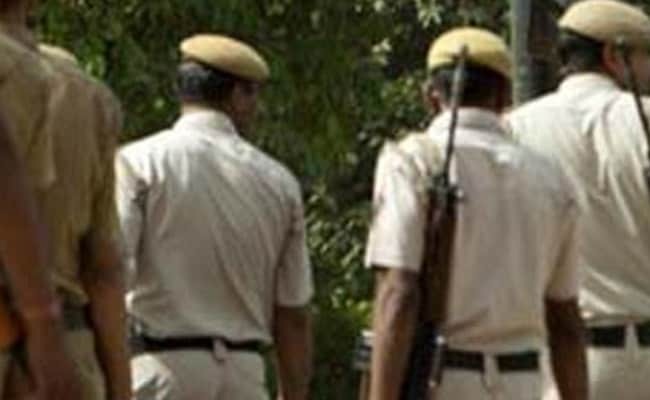 A 12-year-old Dalit girl was allegedly raped for three days by six people after being kidnapped last month in Uttar Pradesh's Muzaffarnagar, police said today. A case was registered on Wednesday against the six accused; five are minors, aged between 14 and 16 years, SHO Anil Kapervan said, adding that the sixth accused is still not identified. Earlier yesterday, the victim along with her maternal grandmother had protested outside the district magistrate's office here, demanding lodging of the complaint against the accused. According to the complaint lodged by victim's maternal grandmother, the girl was abducted by the accused in a car on June 26 from here when she was going to Kukra village in the district. The girl's mother had died and she lived with her grandmother, police said.